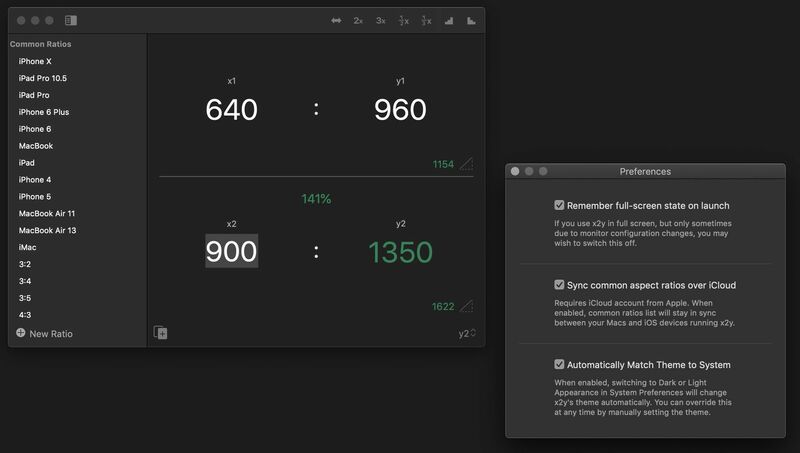 x2y for Mac has always had a dark theme option. But soon you’ll be able to match theme to the system if you wish. Given the app is often used in coordination with apps like Photoshop and Final Cut, I felt it best to still allow customers to go dark in light mode and vice versa.